ATMs and Cash Machines located on the landside of the terminal enables passengers to notify their local bank about their plans, withdraw money or make transfers if needed. Nursing Room ‘Mamava' located across the Gate 2 near the Wildcat Corner restaurant allows the passengers to take care of their kids, feed them, and rest for a while. Children's Play Area located on the airside across the Gate 3 it allows passengers to leave their kids for a while so that they could spend some time with other kids as well. Yoga Fit Room is opened 24 hours a day and is available for those that need to stretch before or after the flight. 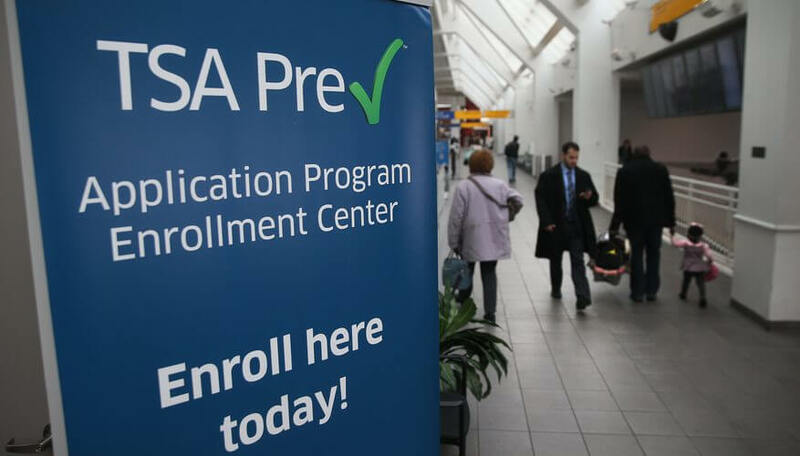 TSA Precheck Enrollment allows the passengers using the service to shorten the time spent before the boarding. The information will be embedded in the barcode of the boarding pass. Later the TSA'a checker scans the barcode and directs the passenger to the TSA line. That enables passengers to keep their shoes on, a belt, a laptop, and a light jacket.